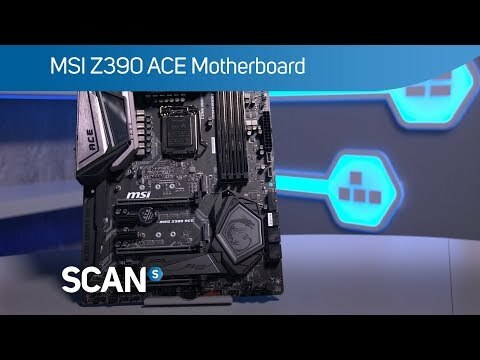 ACE YOUR ENEMYThe MSI Z390 ACE is a well-equipped ATX motherboard formed from the Intel Z390 chipset. Featuring heavy plated heat sinks and fierce looks with RGB lighting, MSI ENTHUSIAST GAMING motherboards are packed with gaming features for a refined gaming experience. All that gaming tech is backed up by a reinforced structure and heavily tested components to ensure long-lasting, high-quality performance. THERMAL SOLUTION FOR BETTER PERFORMANCE Cooling your NVMe SSD delays throttling which results in higher overall performance. Part of the motherboards heatsink design which helps avoid SSD throttling by offering the best thermal protection. 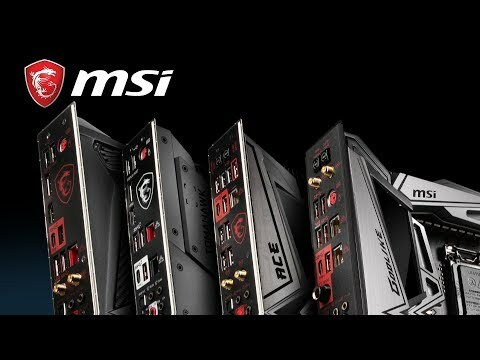 Enjoy a blazing fast system boot up and insanely quick loading of applications and data with MSI motherboards. Delivering speeds up to 32Gb/s per device using Gen3 x4, TRIPLE Turbo M.2 is over 5 times faster than a regular SATA III connection! 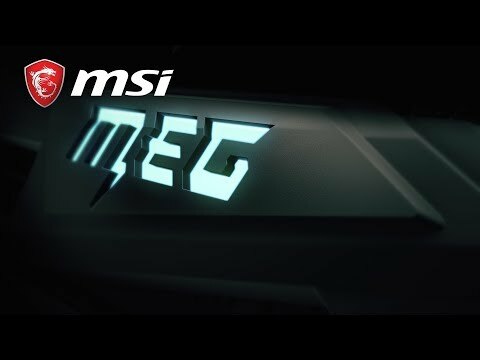 POWERED BY KILLERGet ready to crush your enemies on the battlefield with MSI GAMING LAN. Featuring the highest quality components tuned to deliver the best online gaming experience with Killer's exclusive network management to prioritize game traffic over any other network traffic. INTELLIGENT NETWORKINGUse your LAN port for online gaming while using WiFi for other online applications. The Intel® Wi-Fi / Bluetooth solution uses smart MU-MIMO technology, delivering AC speeds up to 1.73Gbps. ESS AUDIO DACRecreates the optimal natural analogue sound with ultra-low distortion to ensure a perfect, realistic display of sound. High Quality Audio CapacitorsA high fidelity sound experience with exceptional acoustics and realism for studio level headphones is ensured. Golden Audio jacks with S/PDIFKeep your sound perfect by transmit your audio with pure digital signal. 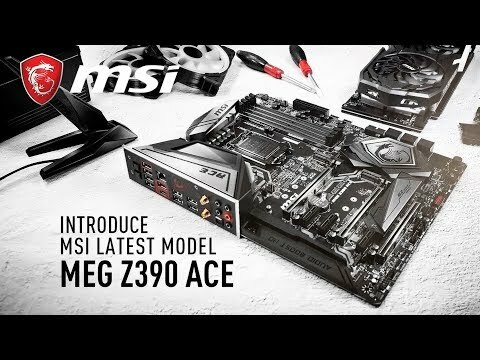 MSI MEG Z390 ACE, Intel Z390, S 1151, DDR4, SATA3, Triple M.2, 2-Way SLi/3-Way CrossFire, Killer GbE, WiFi, USB 3.1, ATX is rated 5.0 out of 5 by 1. Rated 5 out of 5 by LJ862 from The performance is great as expected Never get disappointed from this brand's motherboards.The performance is great as expected. Thought it was slightly overpriced but the RGB is quite nice to have. This mobo has 2 x 8 pin connectors for the cpu. Do both need to be powered for this to work or will it still run with just a single 8 pin connector? The manual does not say either way.